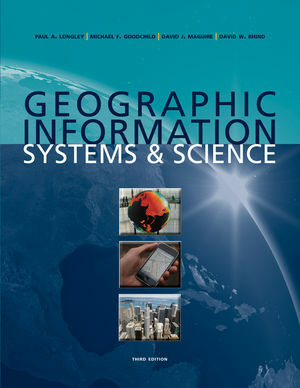 3rd Edition edition, published by John Wiley and Sons, Inc. Thorough and comprehensive. Includes concepts, theories, underpinnings of the science behind the systems.